Green Stone is Green School’s high school capstone experience. 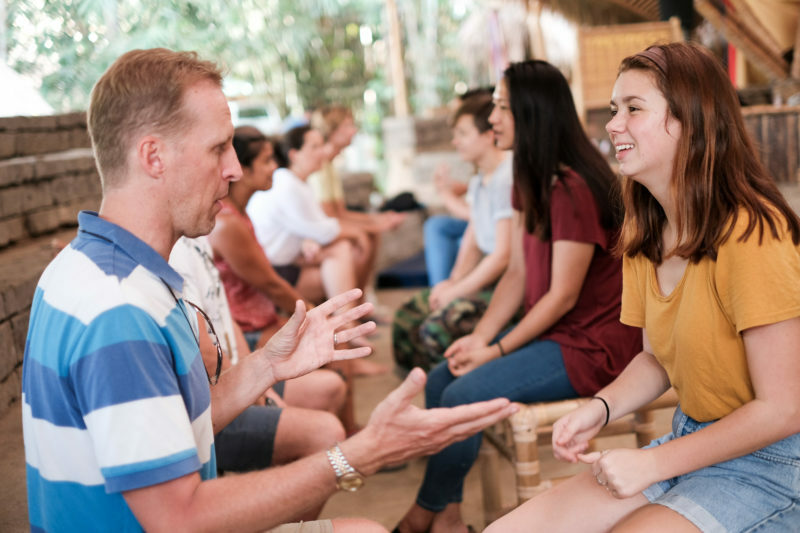 It gives students the opportunity to demonstrate mastery of core skills and offers an extended period of focus on individual interests in an academic framework. It is designed and implemented entirely by students, based on their passions and interests. Each Green Stone culminates in a 13-minute presentation, in the spirit of a TED talk. 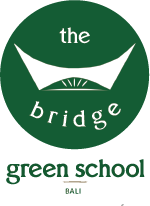 These presentations are a rite of passage for all Green School graduates, bridging the Green School experience and each student’s next steps in life. Join them on their journey as they share on their project and seek constructive feedback from our community.